Picture a silver wedding anniversary party – a joyful event for any family and a celebration of years of the fun, drama, tears and joy you would have over a 25-year marriage plus hope for another 25 prosperous years. This month marks this milestone achievement for our family business, as we look back over the fun and drama and look forward to a very exciting future. 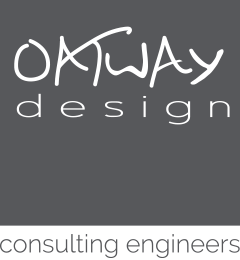 David and Janet took the plunge in 1992 when D&J Oatway was launched to the industry, providing mechanical and electrical services design consultancy throughout the south west. Not many families can claim to have changed the city skylines but this firm’s success at design services have brought life to many iconic, historical and eye-catching developments throughout the area. Thus helping to shape the environment for countless individuals, families and businesses throughout the South West. Following the retirement of the founder of D&J Oatway, David Oatway in 2014, son Stephan Oatway was delighted to take the helm of this successful family business after 20 years in the industry. 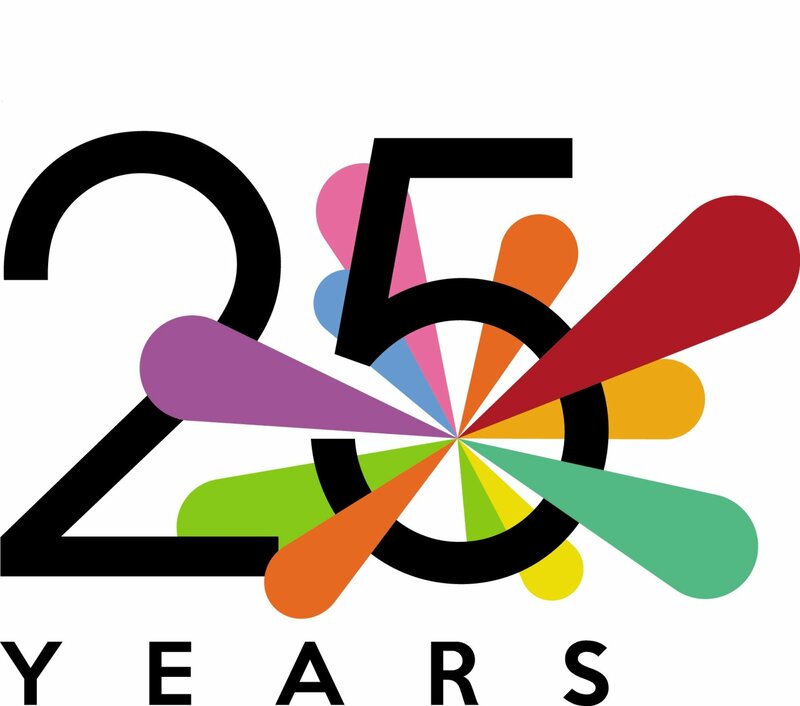 Taking this family business into an exciting future Stephan announced a fresh new look, logo, website and company name, thus was born OATWAY DESIGN LTD.
“Reaching this silver milestone, 25 years of successful business, is something to indeed take time to celebrate. It gives me a great feeling of achievement travelling around the South West and further afield spotting buildings where our family have provided great spaces for other families, business and individuals to thrive, work and learn. Our work isn’t done yet – we’re also very excited for the future and projects over the next 25 years.” added Stephan Oatway.